"Dave Crenshaw killed it! So much fun, entertaining, with ideas we can’t wait to start using. As a superpowered keynote speaker, Dave truly spun a web of knowledge. Kapow!" 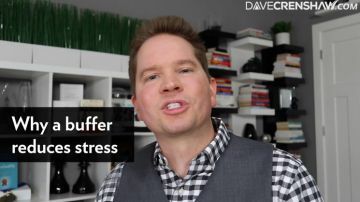 Get access to new, weekly content from Dave. Get FREE VIDEOS. Get Radically Productive. 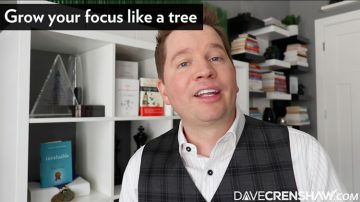 I also want to receive weekly productive leadership tips from Dave Crenshaw. Get world-class, on-demand learning so you can Win Your Week™. See Dave's bestselling library of dynamic books on productivity and leadership. 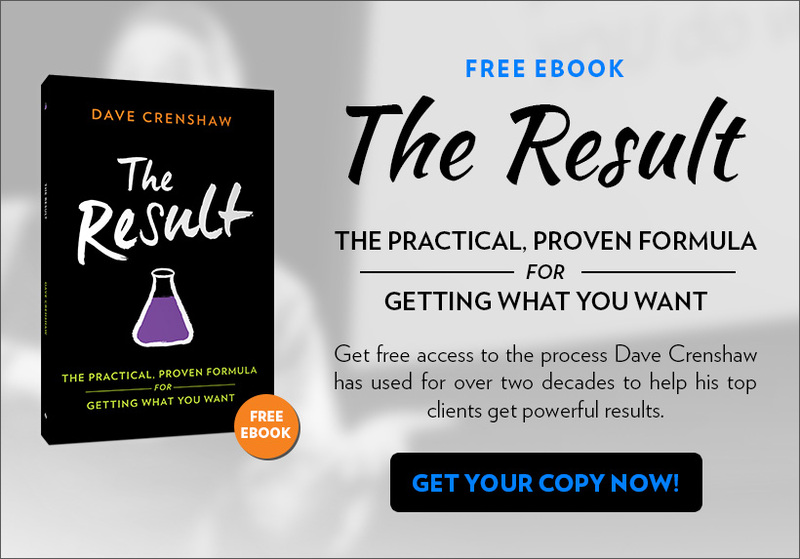 You simply can’t go wrong by having Dave Crenshaw present at your meeting. He’s professional. He’s personable. He engages the audience. His material is absolutely outstanding. We will have him back. 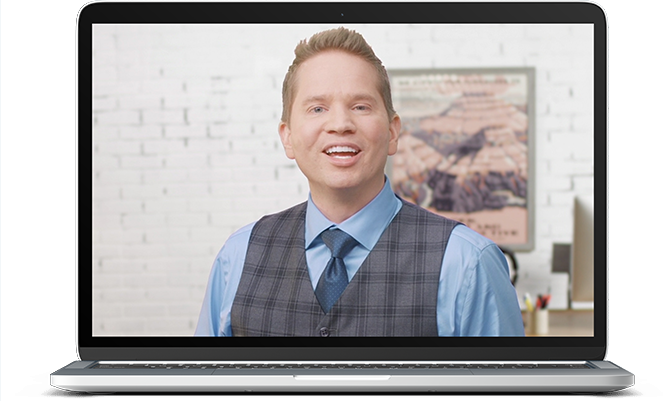 I hired Dave Crenshaw to address three hundred entrepreneurs from across the globe on The Myth of Multitasking. Dave has a simple and yet important message which he delivers in a fun, light and entertaining way. I would not hesitate to re-hire or recommend him to others. As a meeting planner, you know you have done your job well when the registrants depart the conference ballroom and immediately tell you how GREAT the keynote speaker is! That is the experience we had when we brought Dave Crenshaw to the FAIE Annual Convention… [Our attendees] loved Dave, were taking notes and couldn’t wait to sing his praises! …[Dave] provides real world fixes to problems we all face…ideas that can be implemented the minute you go back to your office. Dave Crenshaw killed it! Informative and so much fun. Great analogies, entertaining and ideas we can’t wait to start using. As a superpowered keynote speaker, Dave truly spun a web of knowledge. Kapow! Dave did a phenomenal job … high integrity, tremendous content. If you’re considering hiring Dave for an event I highly, highly recommend it. He went above and beyond. I’ve produced some extraordinary events with speakers such as the Dalai Lama and Sir Richard Branson. 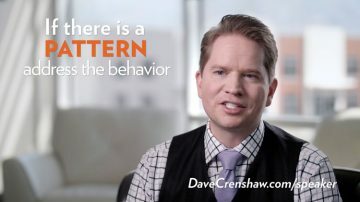 Dave Crenshaw’s message, his passion, his commitment to his clients is unlike any we’ve ever seen before. He was without a doubt one of the biggest hits today. Dave’s topic and presentation are incredibly on point! I’m amazed at his unique delivery where he smartly personifies the chaotic villains that pull at our ability to be focused superheroes. I’m not surprised he was our highest rated event of the year and confident that he will continue to bring value to all individuals/chapters that have the opportunity to hear his sound methodology. Weeks after [the event]having heard the overwhelmingly positive feedback of so many attendees, we can say this with certainty: we made the right choice. … you successfully connected with each person and encouraged them to apply your advice to their unique business challenges. More than a typical corporate keynote presentation, you really took us on a journey. Your dynamic presentation was interactive, entertaining, and allowed…attendees to walk away with tangible lessons. The Kansas City Chapter of Entrepreneurial Organization recently hired David Crenshaw to speak at a Learning Event. We had a packed room thrilled with David’s Presentation/Workshop on The Myth of Multitasking. His humorous approach to an important subject kept the room thoroughly entertained while imparting great wisdom. We would highly recommend David Crenshaw to others. Dave was a pleasure to work with. He participated in calls with the client to understand what they were looking for, and made an effort to tailor his presentation to the audience. The presentation was thoughtful and engaging and was extremely well received.